The Dunsmuir Hellman Estate is a stunning piece of living history nestled in the Oakland hills. The estate offers countless design opportunities, allowing you to dive deep into your imagination but not necessarily your wallet. 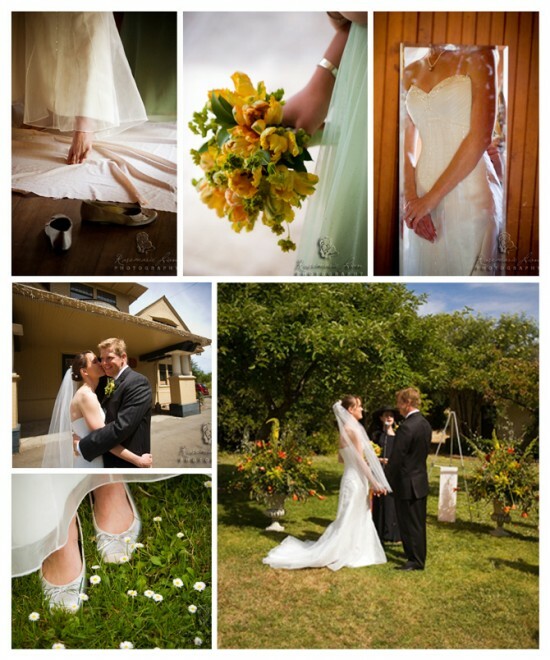 Dunsmuir is ideal for a classic outdoor garden wedding. Whether you choose the Pond, the Meadow, or the Carriage House, you are assured a fabulous backdrop. 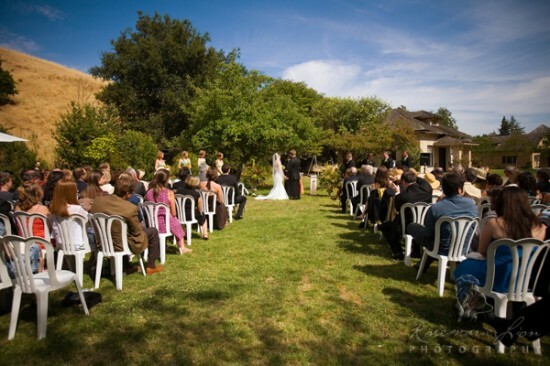 For the ceremony, I Do Venues recommends exchanging the venue's garden-style chairs for rented white wood or chiavari style chairs. A traditional white chiavari chair with a richly colored cushion accented by a cascade of flowers or ribbons is a great way to create a feeling of classic elegance. Imagine the statement made by Victorian lilac, plum, or chartreuse. If the Southern Gothic mansion acts as the backdrop for your ceremony, consider using white as your main color choice. This tactic will help to complement and accentuate the elegance of the estate without overwhelming the eye. If your wedding ceremony will be held at the Pond, you can incorporate the gazebo and water plants into your designs. The natural staircase leading from the Pavilion is an obvious place to start your processional. Remind your florist to give this area extra attention, as it will come alive with whimsical floral garlands or fabrics. 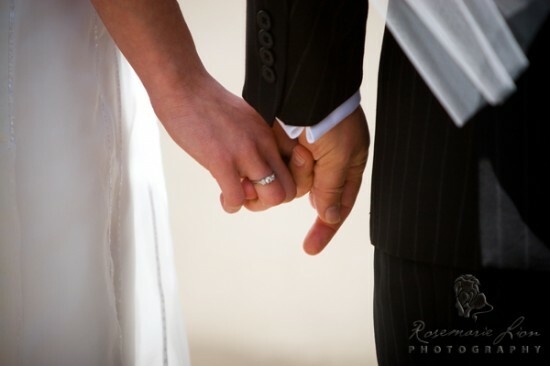 This amazing wedding celebration was originally featured on I Do Venues with photography by the talented Rosemarie Lion. If you'd like to see more of Rosemarie's work featured on our blog, or want more information about Dunsmuir Hellman Estate - Click Here!